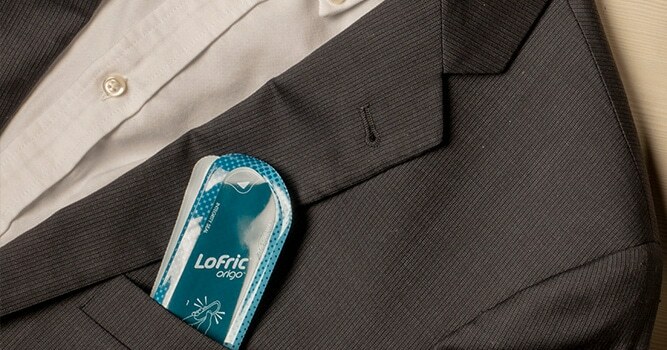 The popular Origo™ is now available with a straight tip. 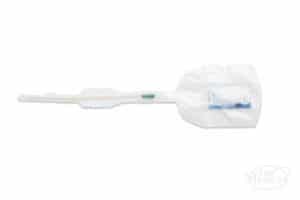 Designed with convenience, quality, and discretion in mind, this catheter comes in an easily foldable package that can be pocketed or stowed away until you are ready to use it. 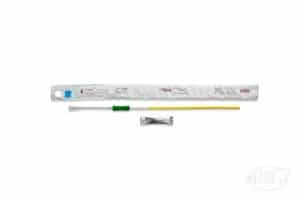 The Origo™ is a hydrophilic catheter with Urotonic™ surface technology which is instantly activated by the included sterile saline solution. 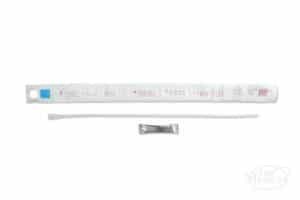 Simply squeeze the sachet to let the water run over the catheter tube, and it’s ready for you to use – no additional lubrication needed. 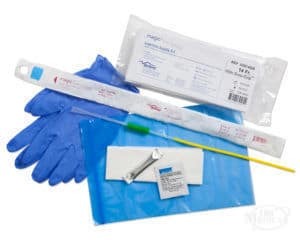 It also features an insertion grip sleeve for better control over the catheter as you maneuver it without ever having to touch the tube itself, which minimizes the risk of contamination from your hands as you catheterize. 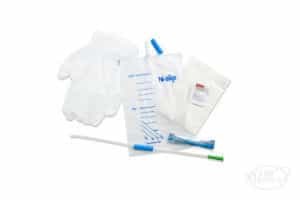 The Origo™ is easy to use, easy to carry, and even easy to dispose of because the packaging doubles as a discreet and hygienic disposal pouch when you’re done. Also available in coudé tip.